The island of Tanera Mr received a lot of media interest when it launched for sale with our Inverness office a few weeks ago. 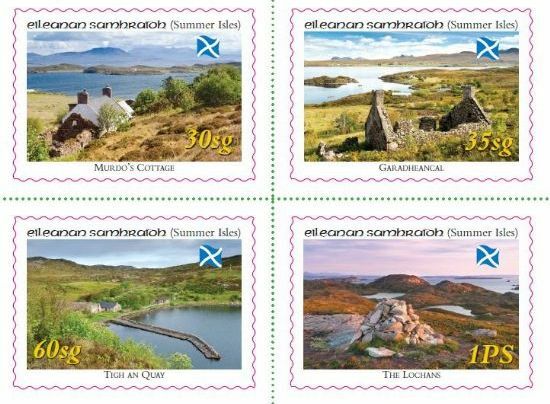 You may however not have realised that the island could be the perfect purchase for a philatelist or stamp collector as the new owners of the island will also find themselves in ownership of a post office and behind the annual issue of a new set of Summer Isles stamps. The Summer Isles became a fully fledged postal authority on December 1st 1970 and (sea conditions permitting) mail leaves and arrives on the island at least three times a week. Tanera Mr is in fact the only Scottish offshore island to operate such private year-round postal service. The post office on Tanera Mr sells both postcards and Summer Island stamps and a post box is of course also to be found. While the Summer Island stamp will take the letter or postcard from the box to the mainland a Royal Mail stamp is also needed to carry it to its eventual destination. The new owners of Tanera Mr will find themselves coming up with ideas for the stamps and will have control of the designs for new future issues. Previous sets have ranged from the photographic to the illustrated and have included scenes of island life, local flora and fauna and Scottish tartans or have commemorated the centenary of the scouting movement or the reconvening of the Scottish Parliament. The 2013 set of stamps can be ordered online. Orders are filled buy the Summer Isles Philatelic Bureau in Perthshire where newly issued and vintage mint sets and first day covers go out to collectors far and wide. If you're interested in taking on these philatelic duties as owner of Tanera Mr then view the property here or contact John Bound in our Inverness office. 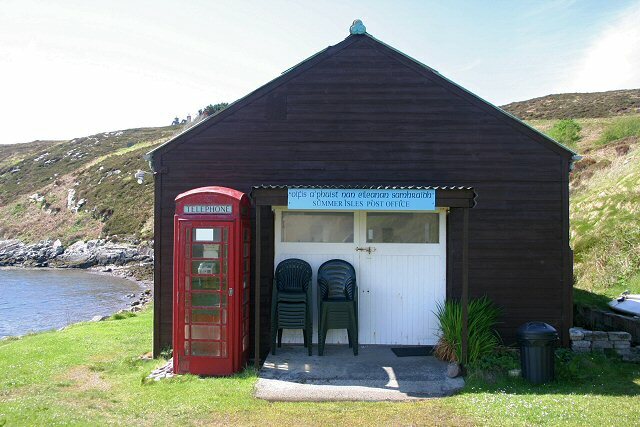 The photograph of the Summer Isles post office is Copyright Bob Jones and licensed for reuse under this Creative Commons Licence.